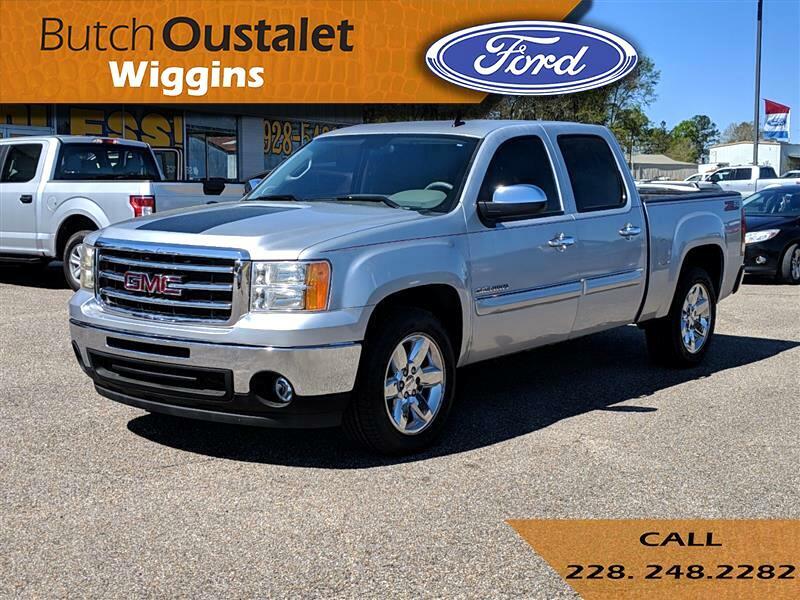 Used 2013 GMC Sierra 1500 SLE for Sale in Wiggins MS 39577 Butch Oustalet INC.
Clean CARFAX. Blue Pearl 2015 Jeep Wrangler Freedom Edition 4WD 5-Speed Automatic 3.6L V6 24V VVT *CLEAN CARFAX*, Alpine 9-Speaker w/All Weather Subwoofer, Cigar Lighter, Front fog lights, Normal Duty Suspension, Premium Black Sunrider Soft Top, Removable Ash Tray, SIRIUS Satellite Radio, Smoker's Group, Steering wheel mounted audio controls, Sunrider Soft Top. REGIONAL VALUE PACKAGE (RESIDENCY-BASED PACKAGE) includes Vortec 5.3L V8 SFI Flex-Fuel engine (S86) 4 - 20 x 8.5 (50.8 cm x 21.6 cm) chrome-clad aluminum wheels (DL8) outside heated power-adjustable chrome-capped manual-folding mirrors (Z82) trailering package (CJ2) dual-zone automatic air conditioning (UPF) Bluetooth for phone (UK3) steering wheel-mounted audio controls (UUI) AM/FM stereo with CD player and MP3 playback (AG1) driver 6-way power seat adjuster (T96) front fog lamps (A60) locking tailgate (PPA) EZ-lift tailgate bodyside moldings with chrome accents and chrome door handles. WHEELS 4 - 20 X 8.5 (50.8 CM X 21.6 CM) CHROME CLAD ALUMINUM includes (QSS) P275/55R20 touring blackwall tires (Includes (Z60) High-Performance Suspension Package.